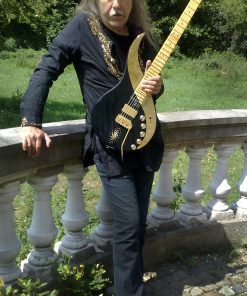 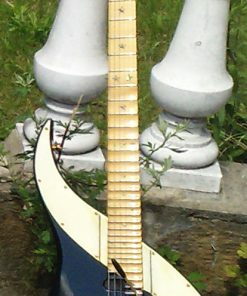 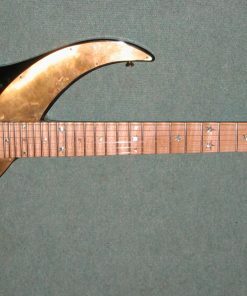 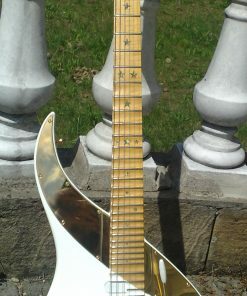 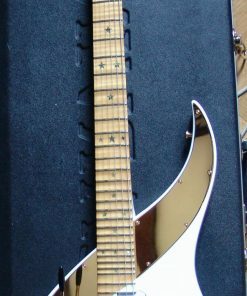 The JEANNIE-BIANCA SKY prototype was built by Boris Dommenget for Uli in 2010. 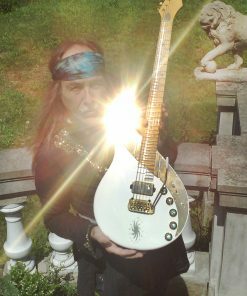 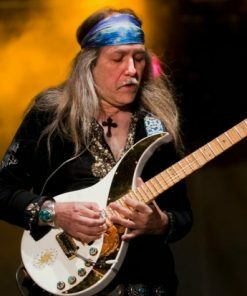 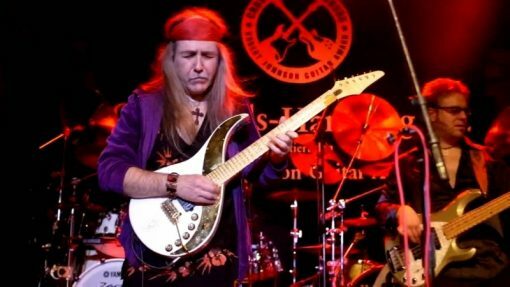 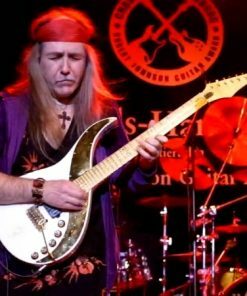 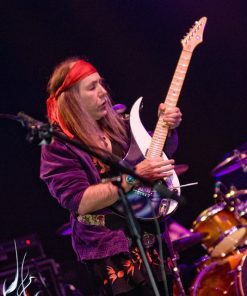 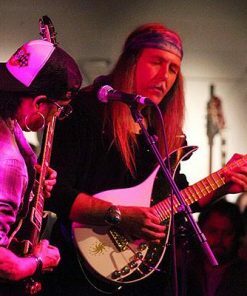 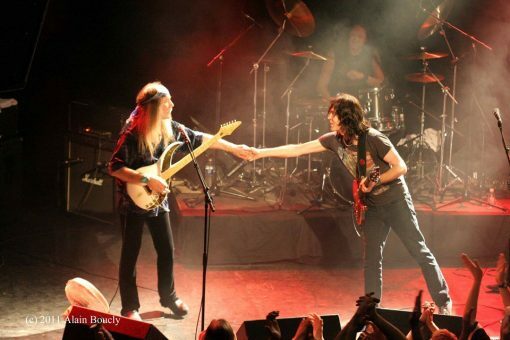 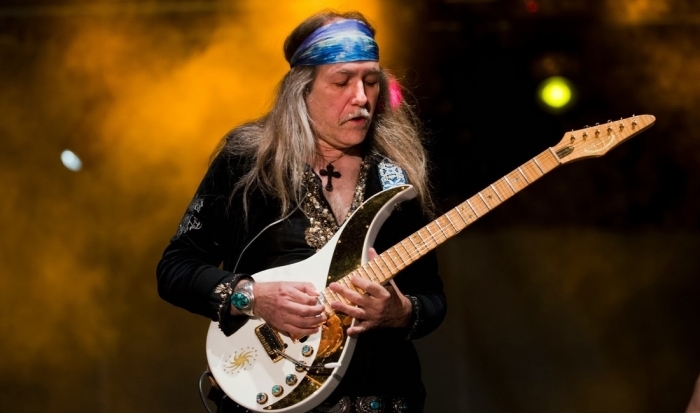 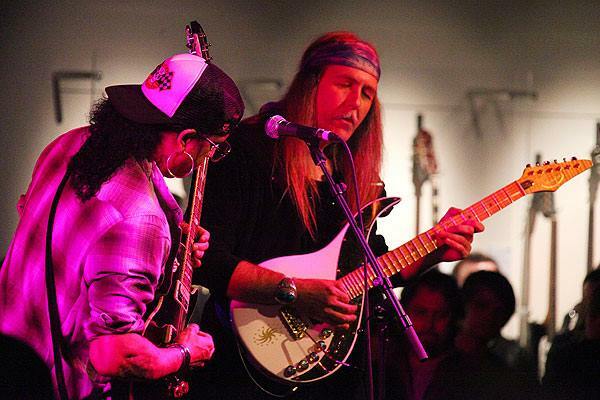 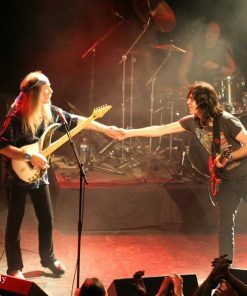 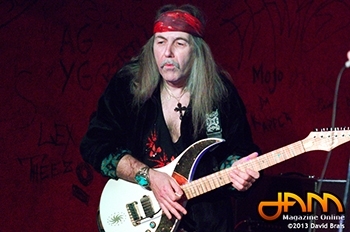 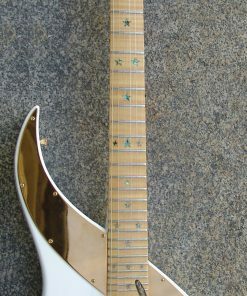 A true beauty, and a great sounding guitar, Uli has played it during many memorable shows. 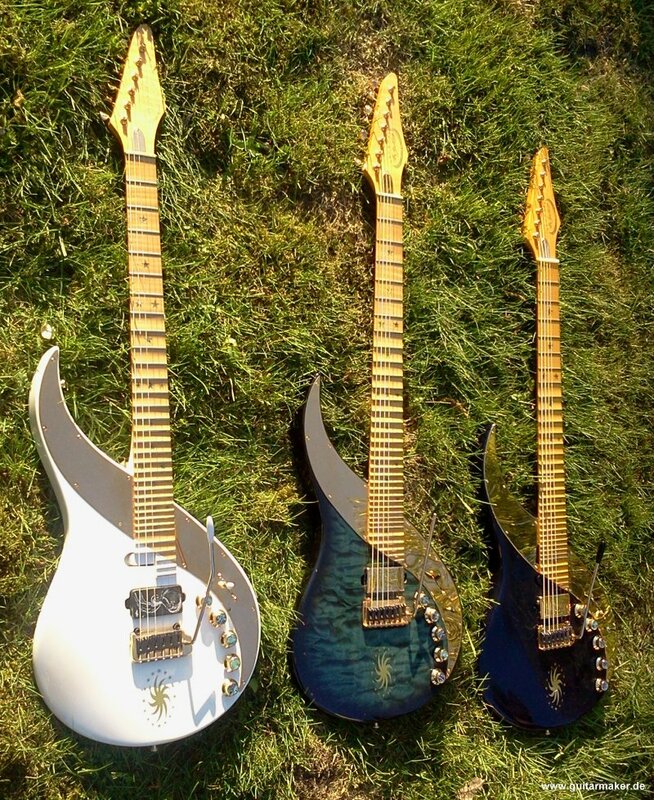 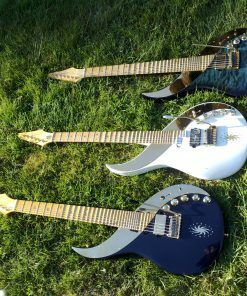 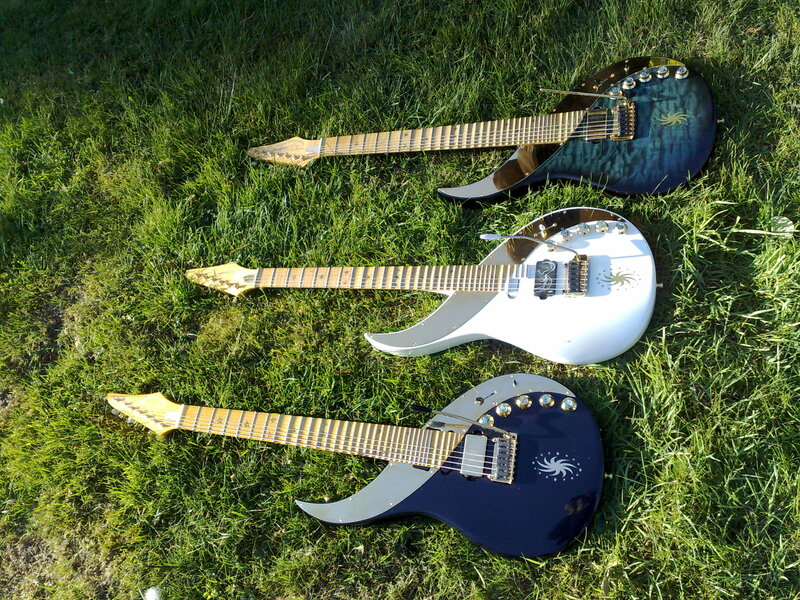 Designed to combine the best qualities of a Sky Guitar with great sounding clarity of tone and elegant looks, these guitars command attention wherever you play.